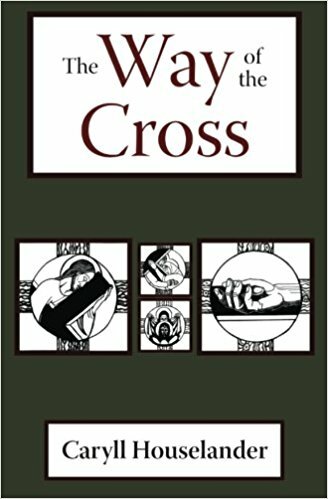 The Ways of Mental Prayer ranks as one of the Church s greatest classics on prayer, and was highly recommended as such by Fr. Garrigou-LaGrange, the 20th Century s greatest authority on mystical theology. 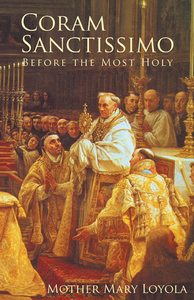 Here Dom Lehodey, Abbot of Bricquebec, concentrates on the beginning stages of prayer, up through what is called the prayer of quiet, but he also describes the higher forms of prayer as well, including the very summit, or the prayer of union. 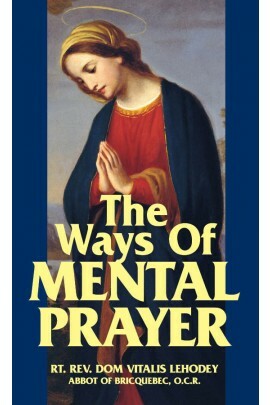 In the process, he explains the advantages, the joys and—yes— the trials of mental prayer, plus he gives practical instructions on the methods of practicing this type of prayer. He also shows what to avoid and how to overcome the difficulties involved. 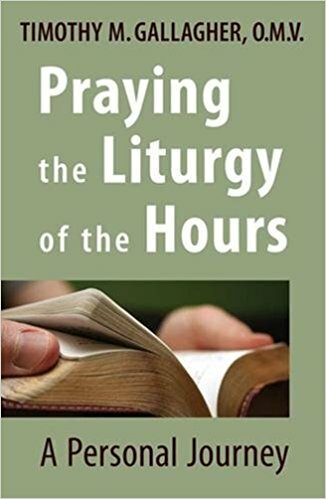 By far the salient strength of this book is its description of how one goes from ordinary prayer to mystical prayer, which constitutes the giant step in the spiritual life. A wise and learned guide to spiritual matters, The Ways of Mental Prayer is a work destined to lead many to divine intimacy—a foretaste of Heaven on earth.